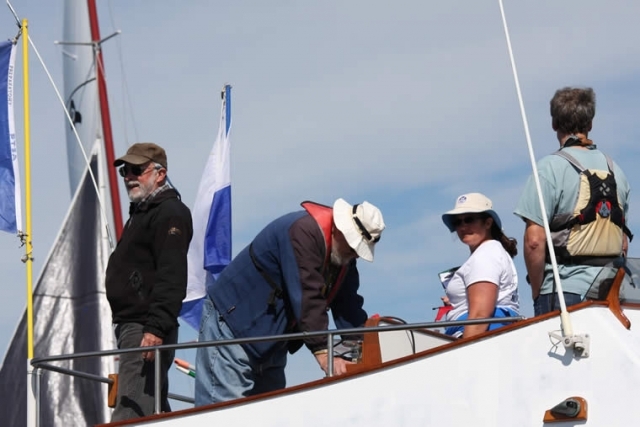 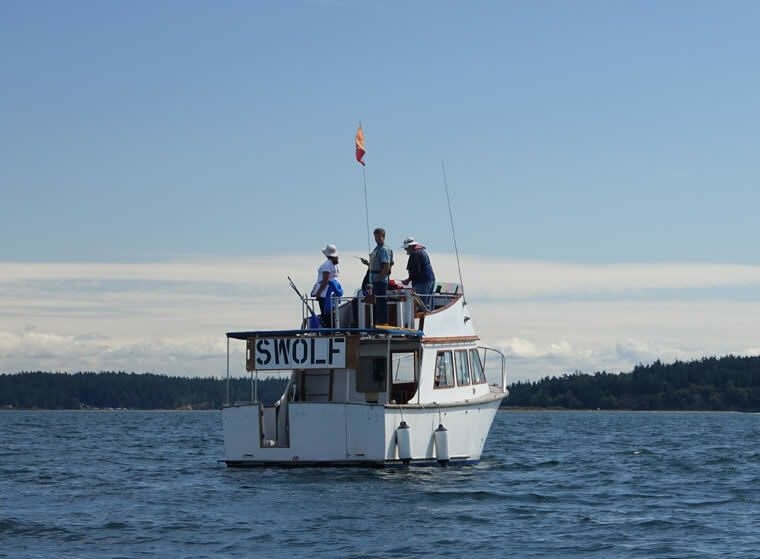 Steve Scharf’s large on-the-water gallery of 74 terrific pictures of the 2015 Thunderbird Regional Regatta. 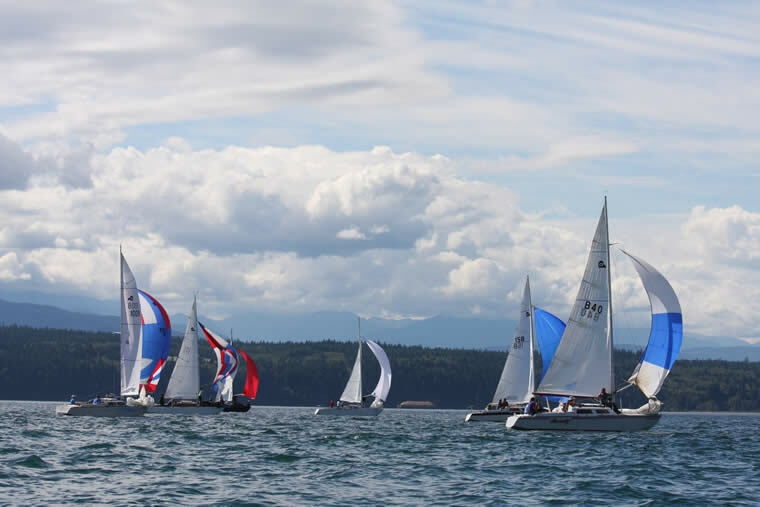 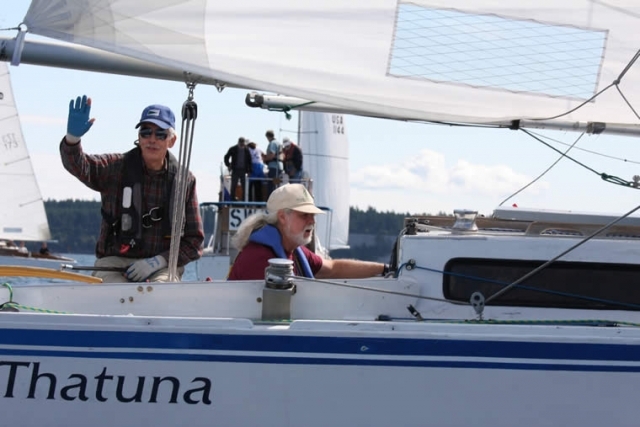 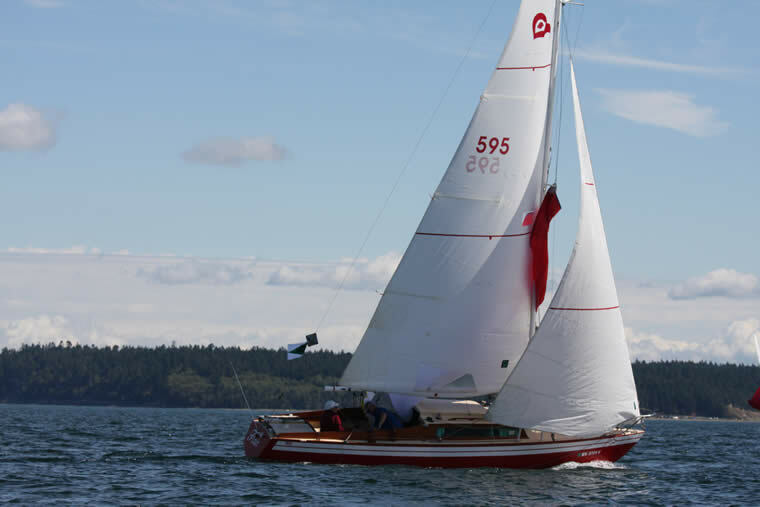 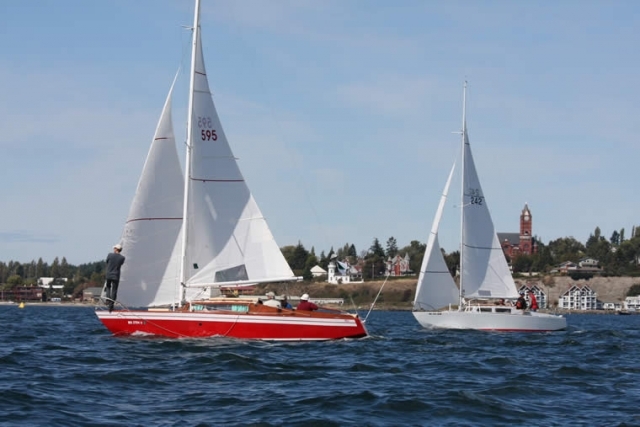 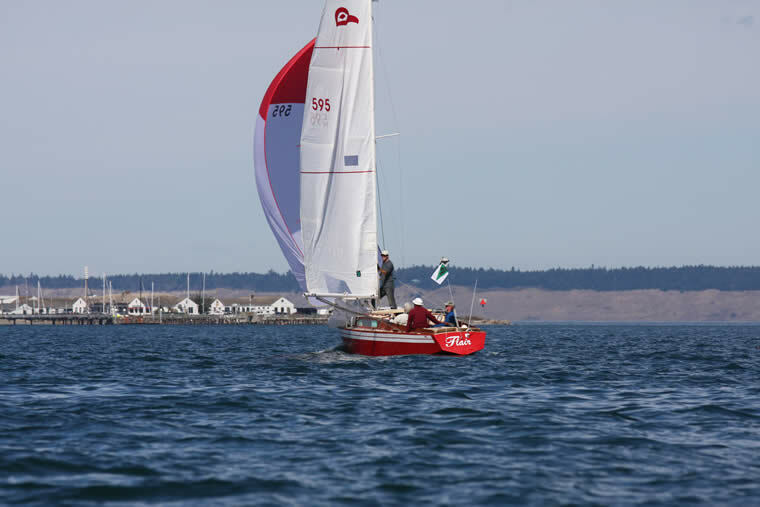 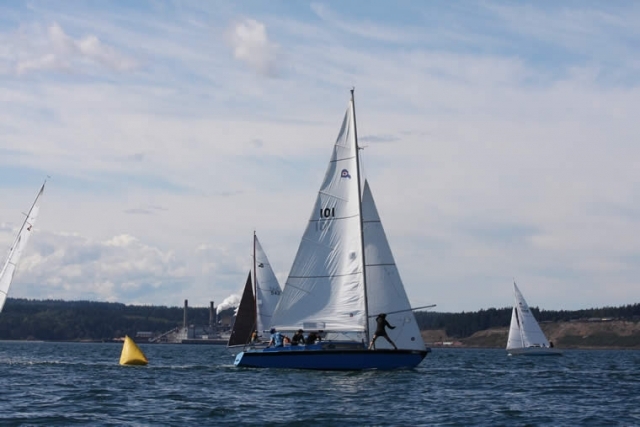 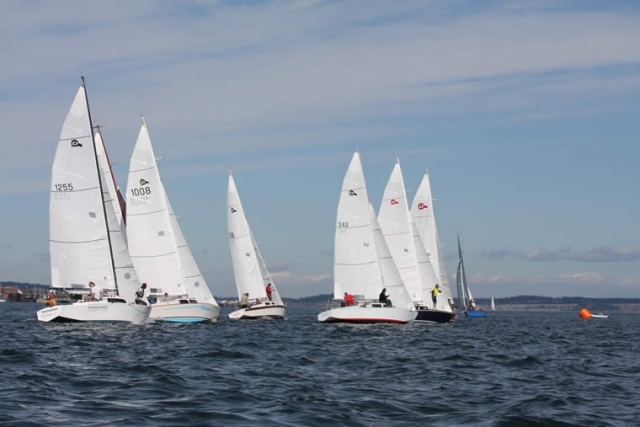 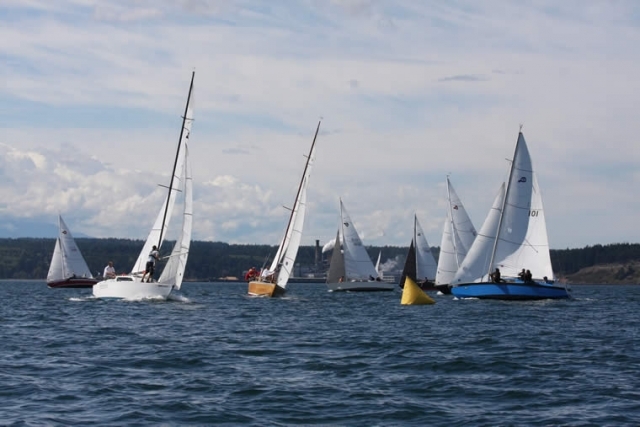 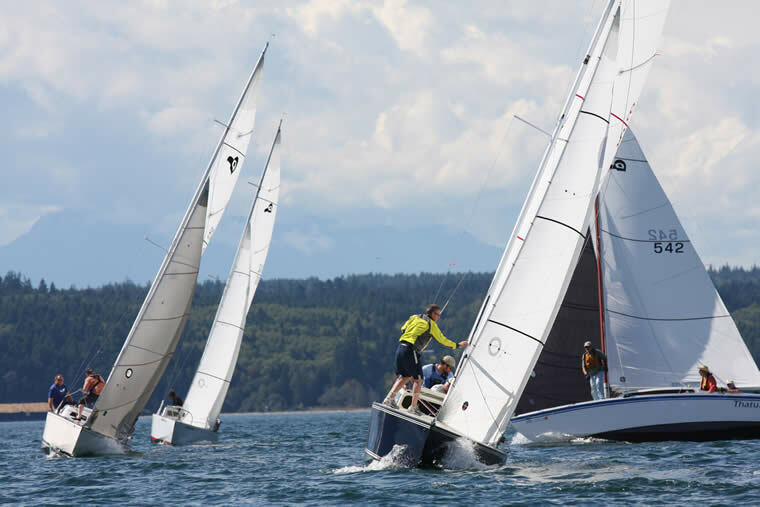 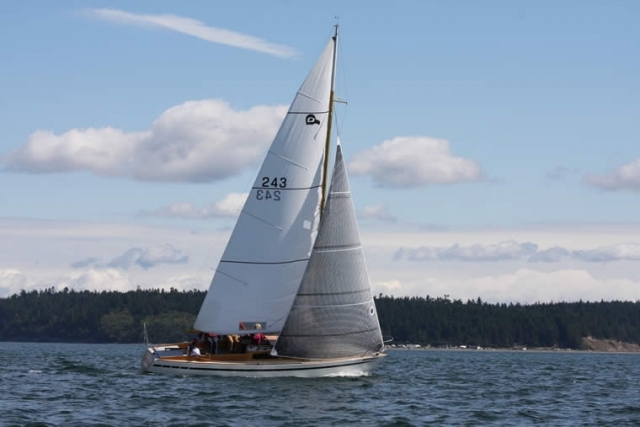 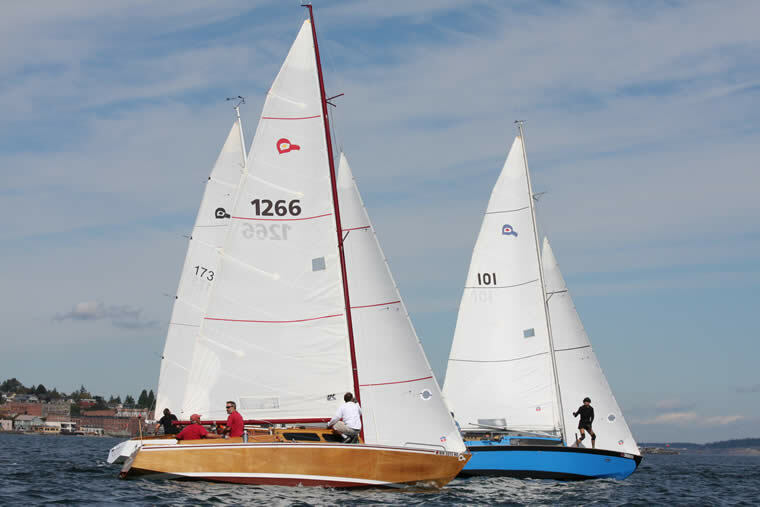 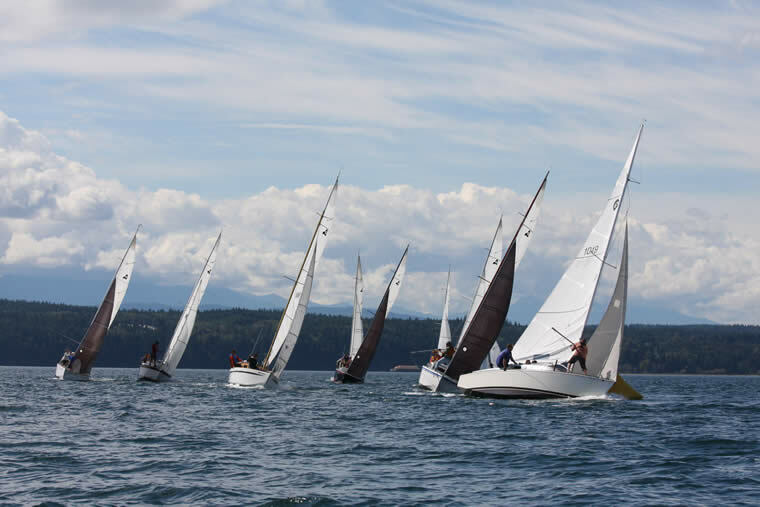 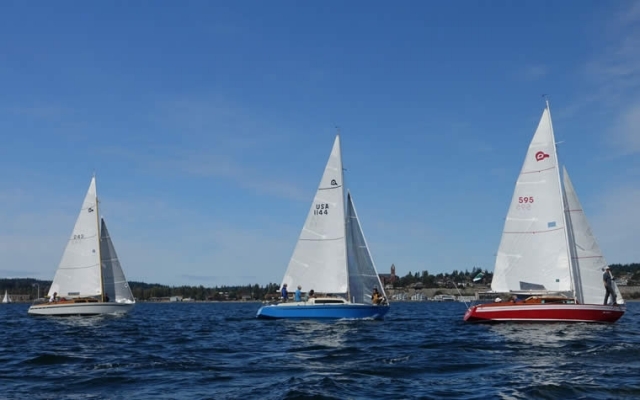 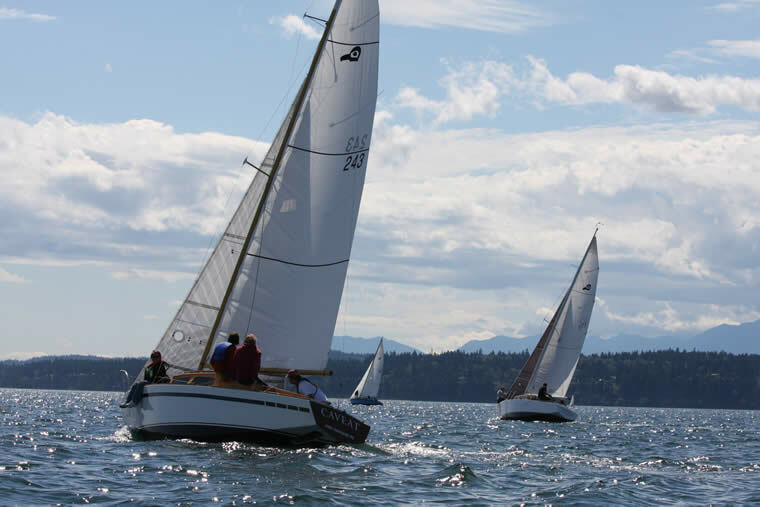 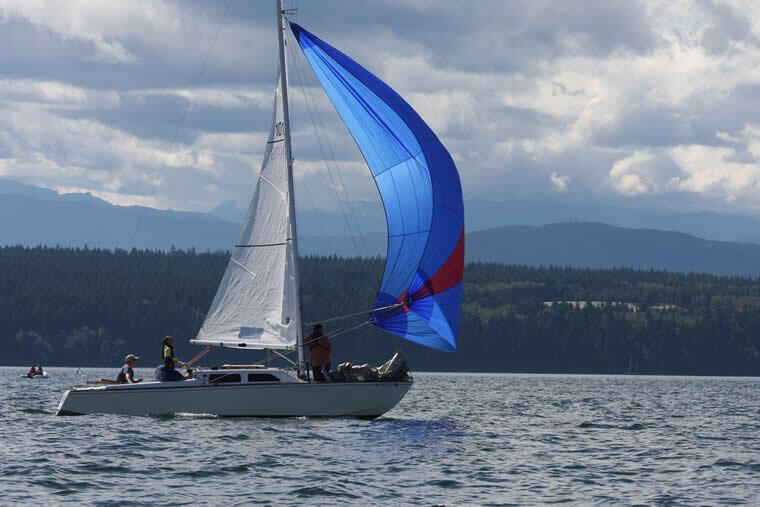 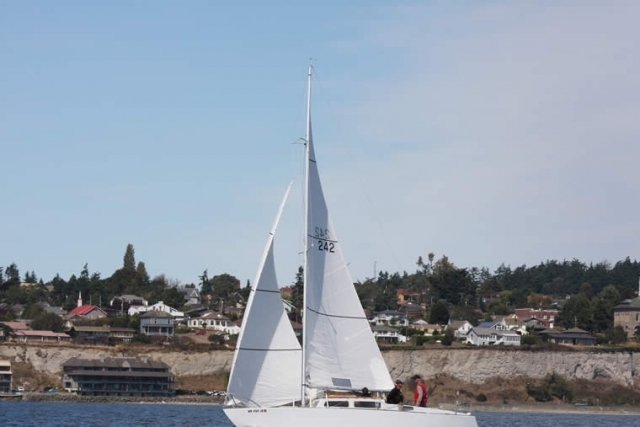 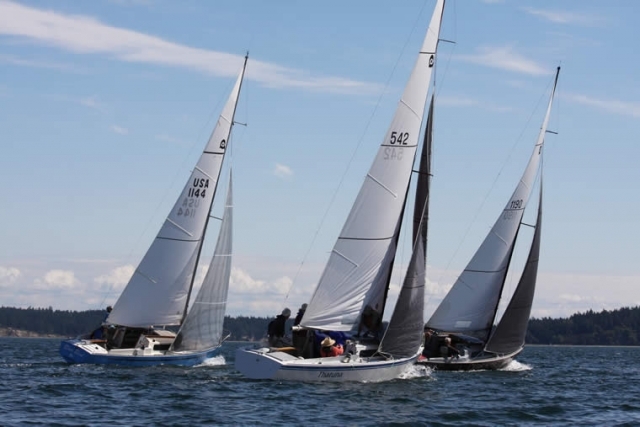 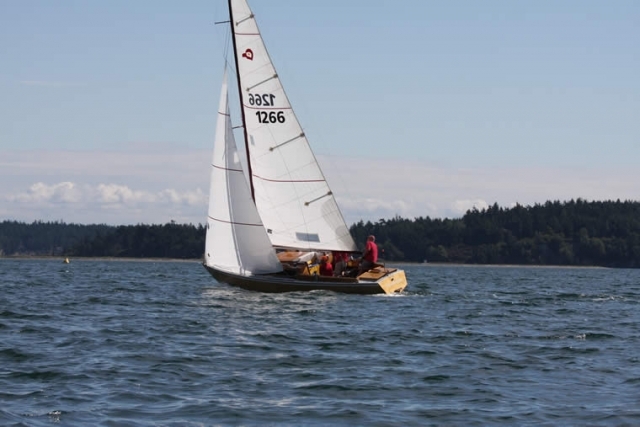 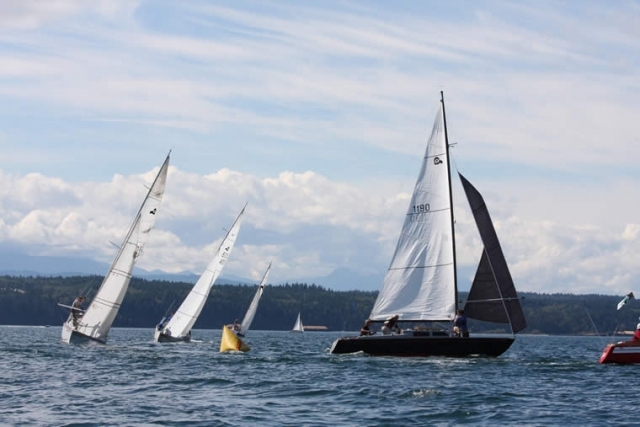 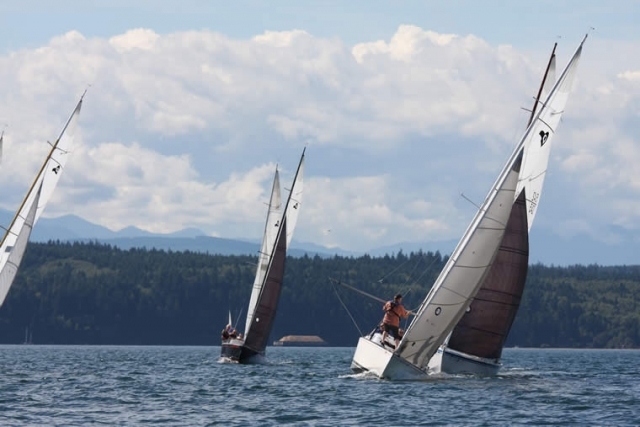 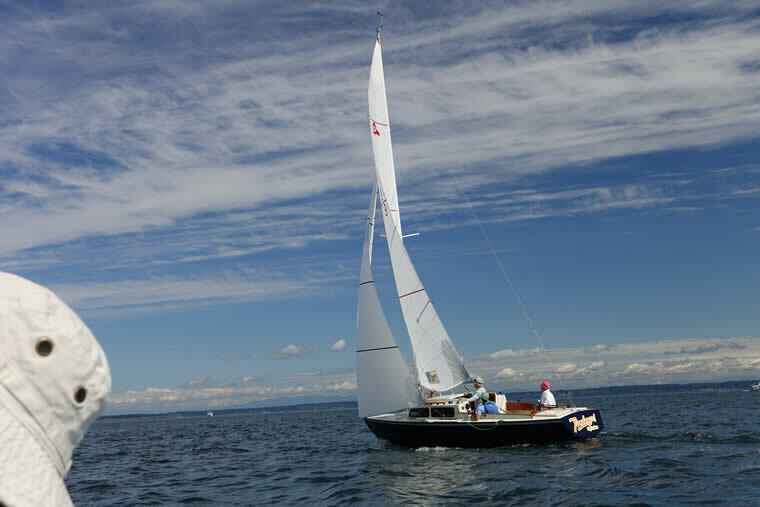 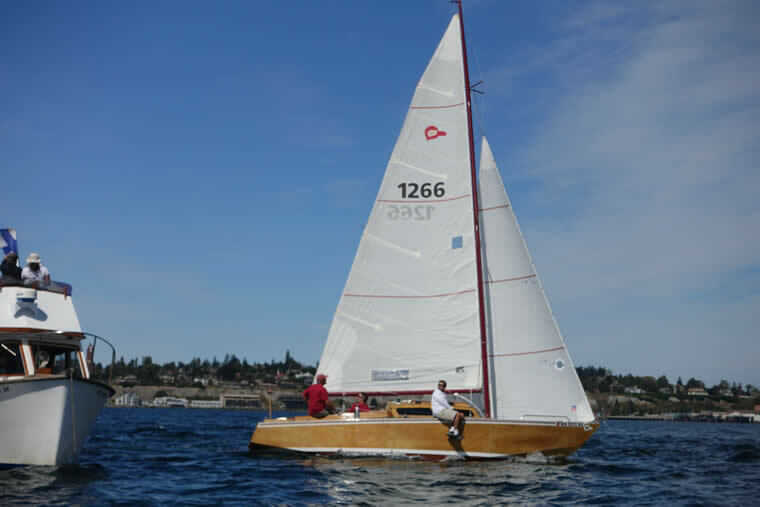 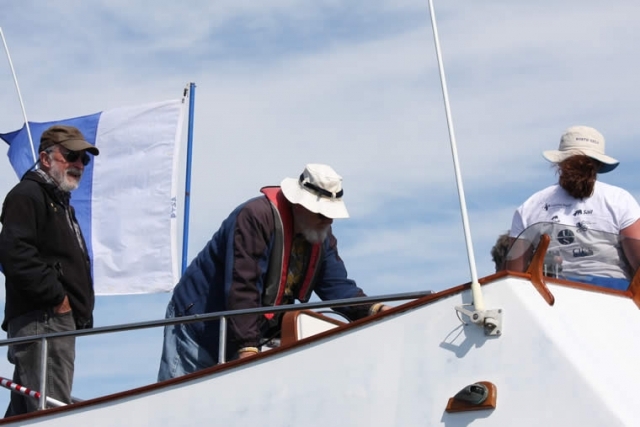 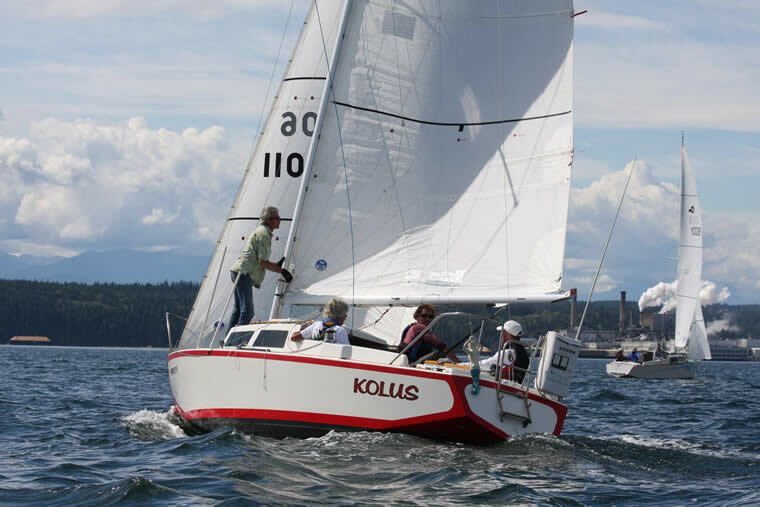 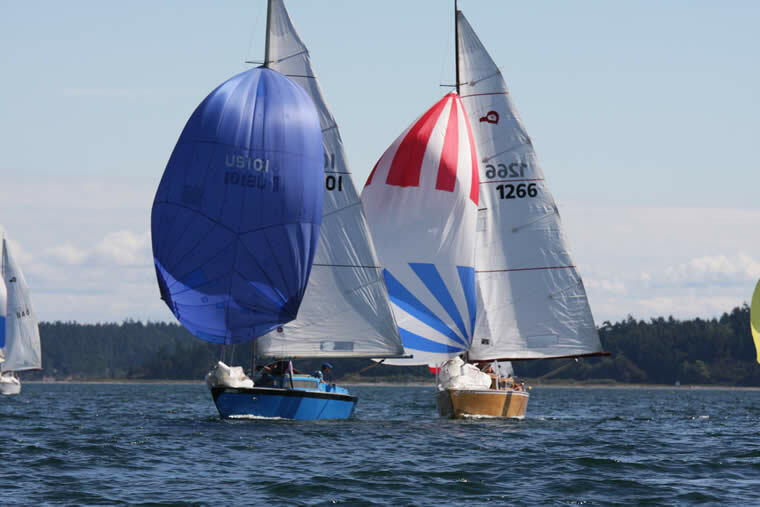 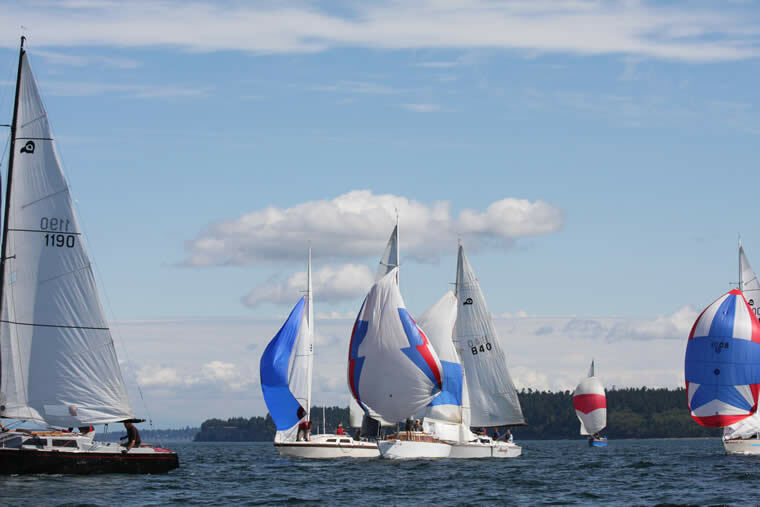 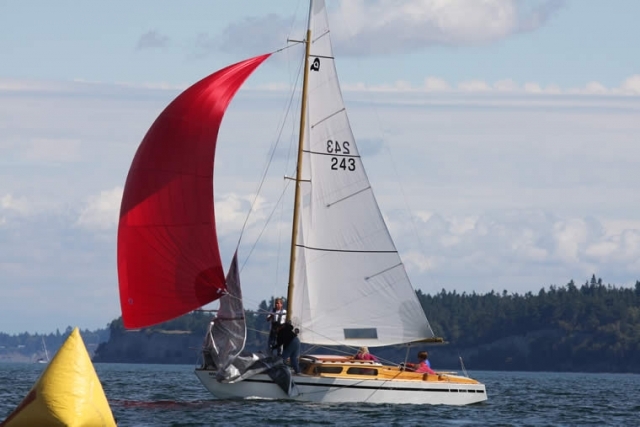 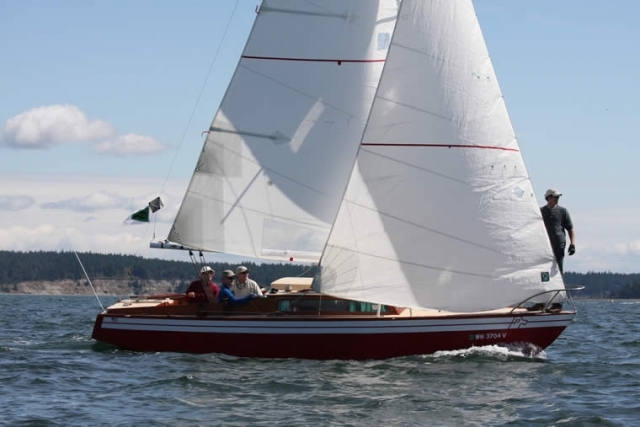 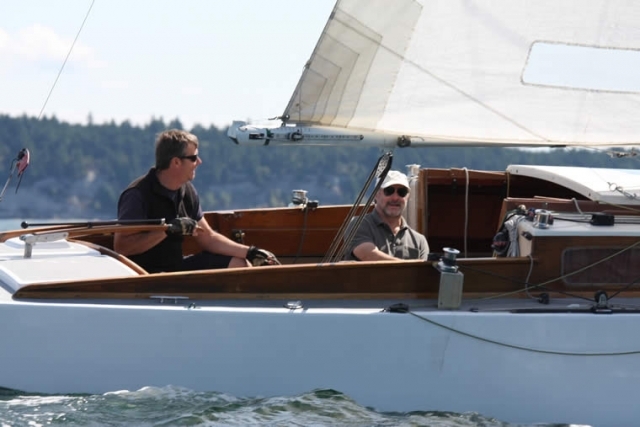 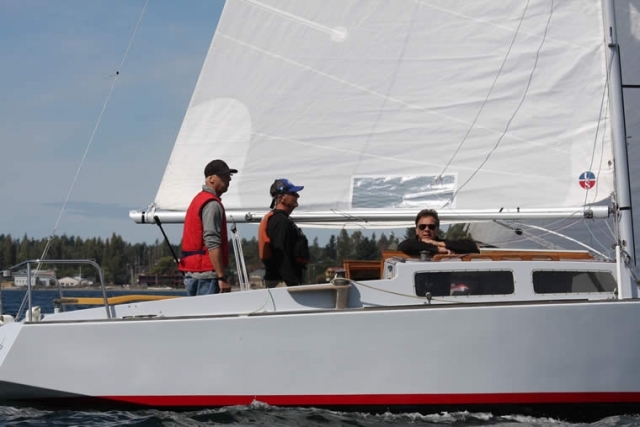 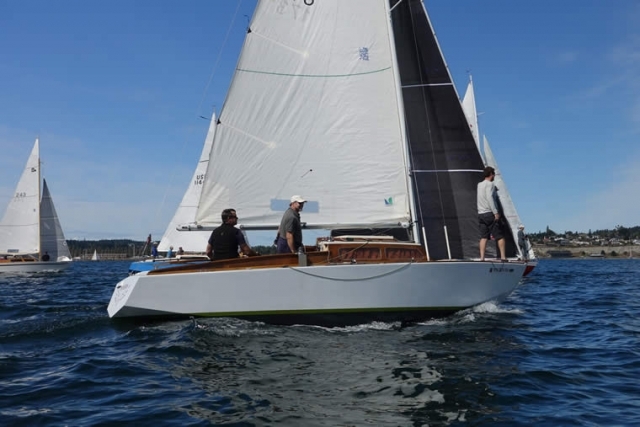 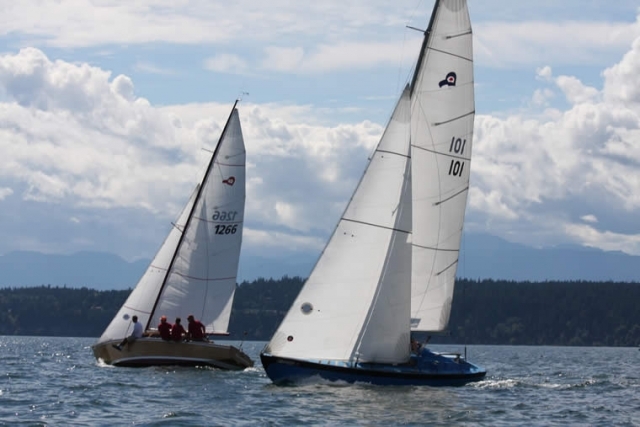 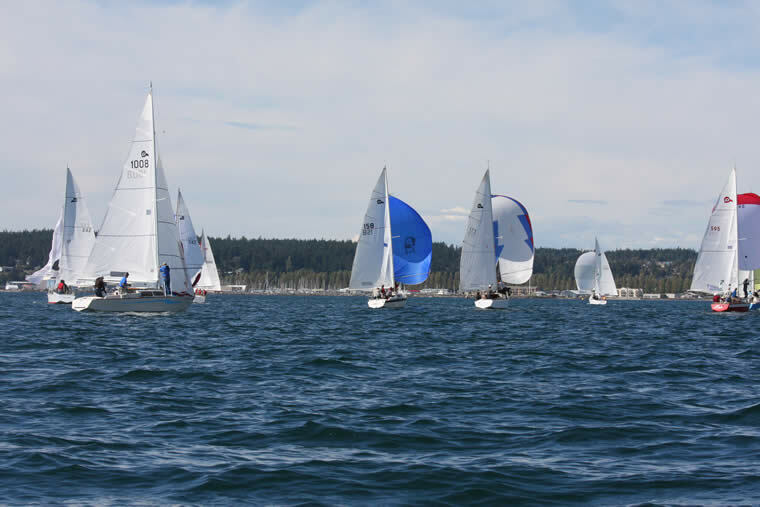 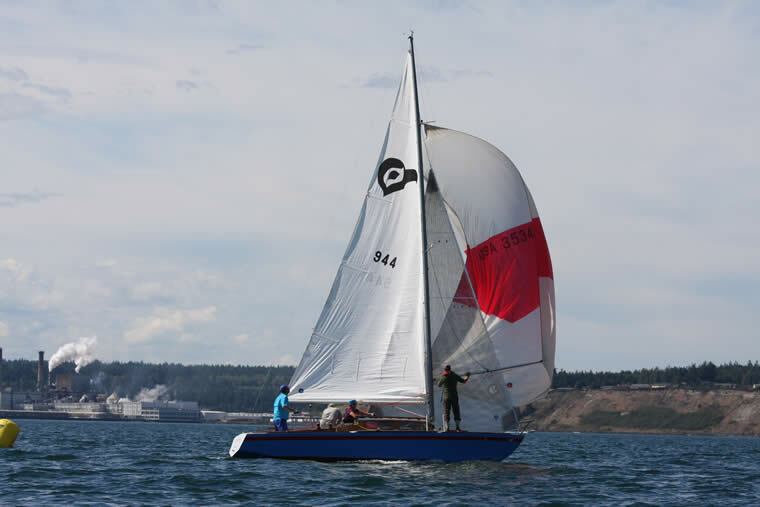 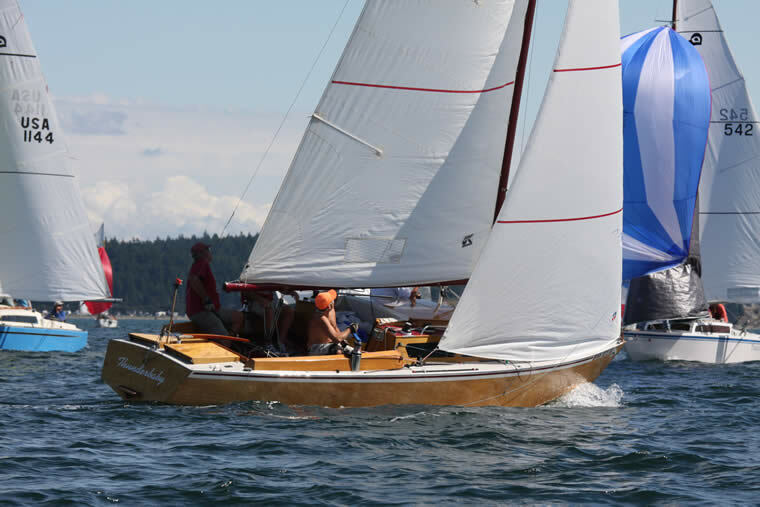 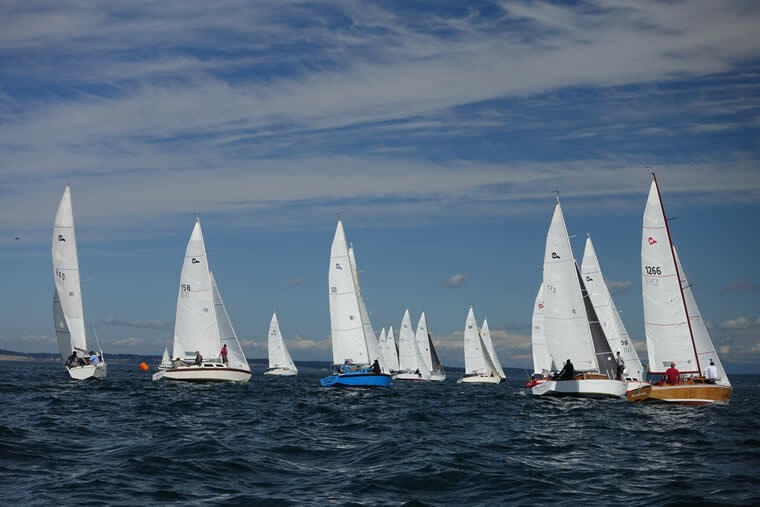 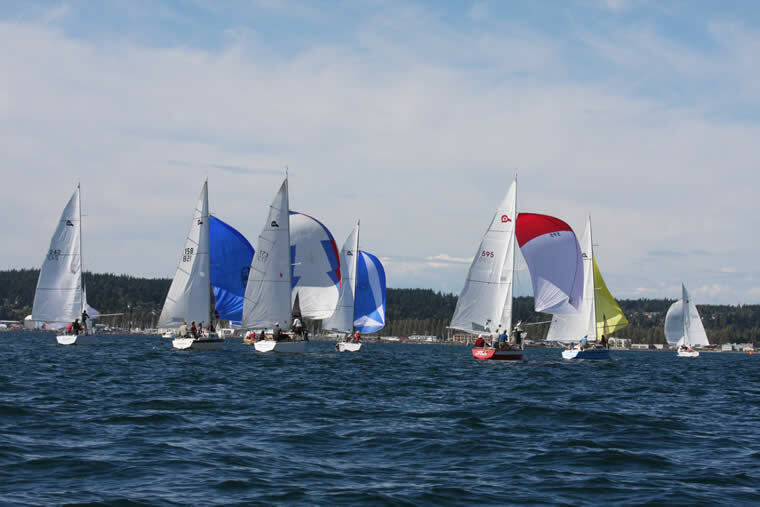 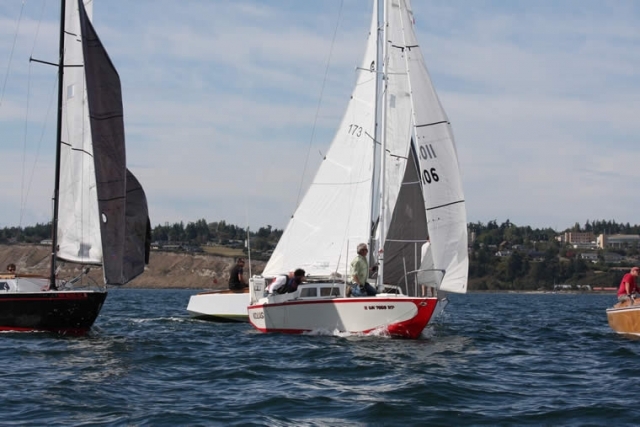 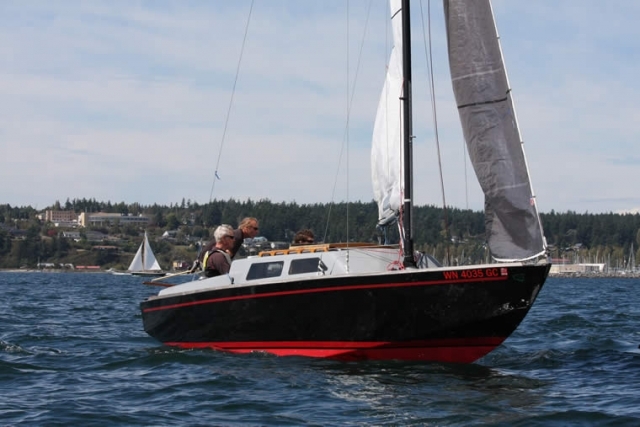 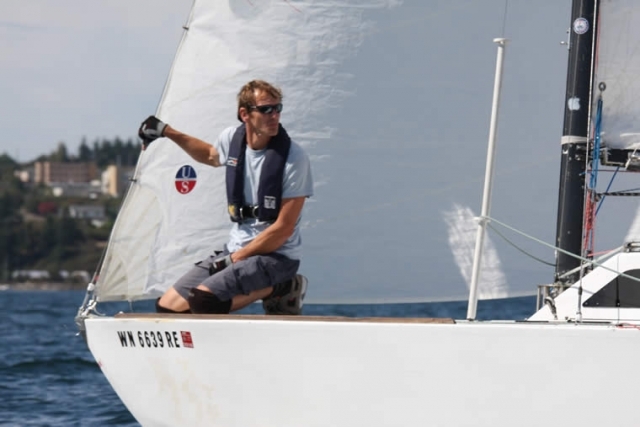 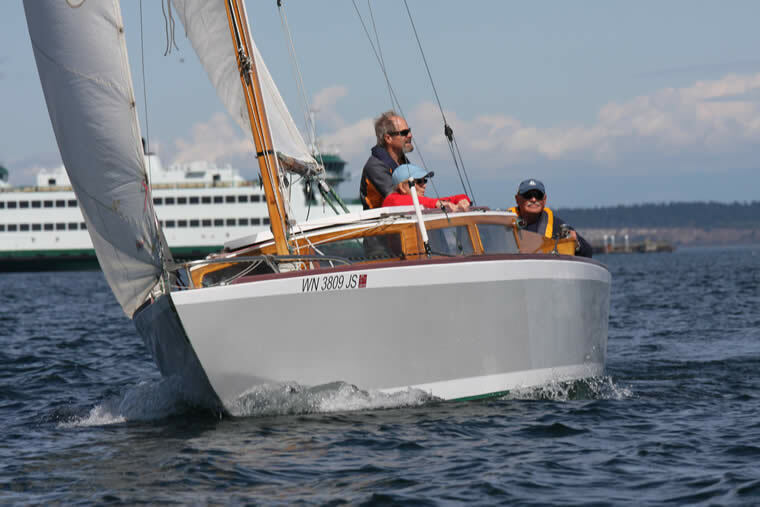 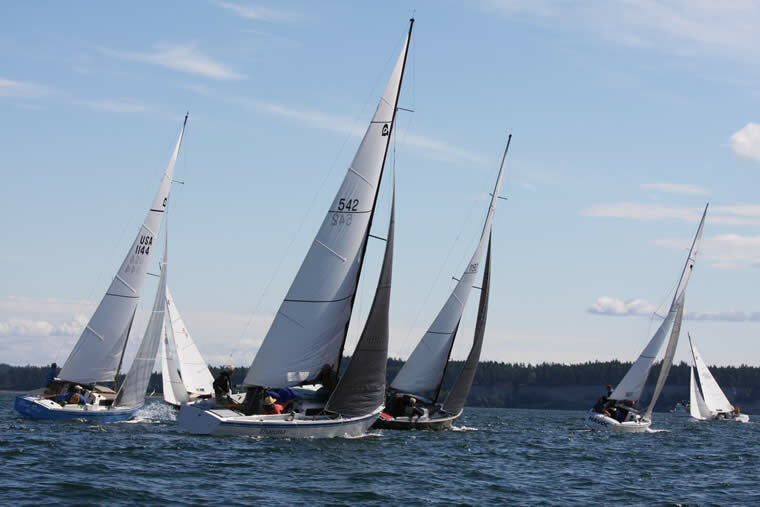 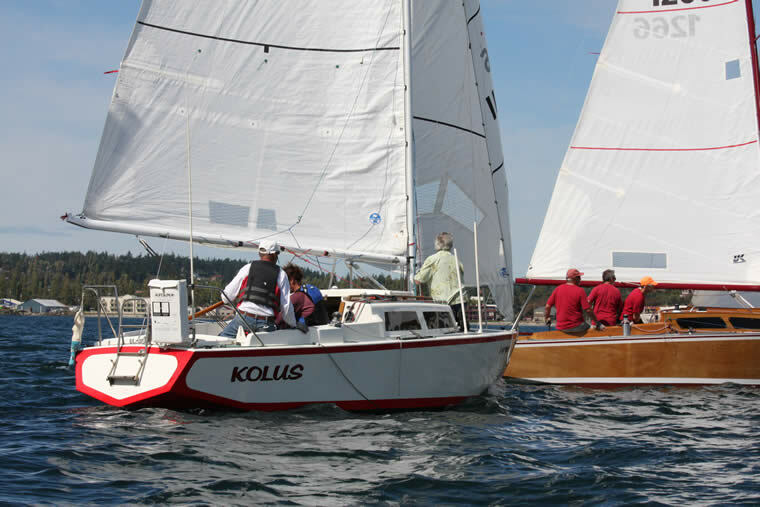 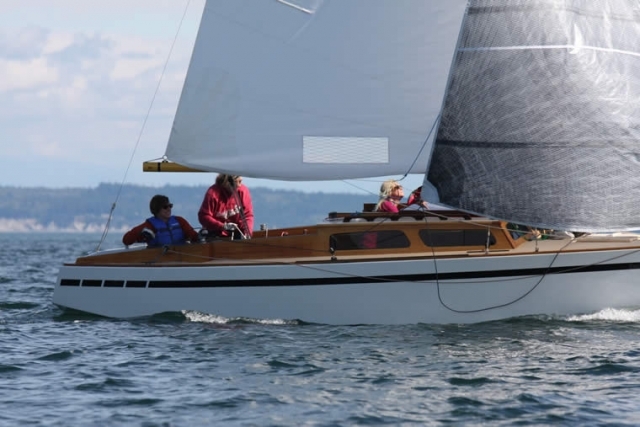 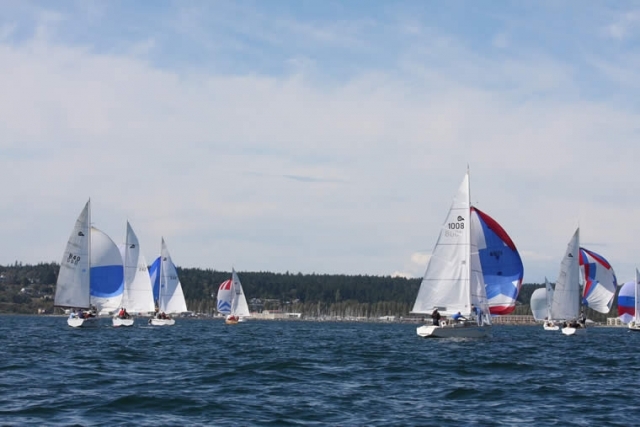 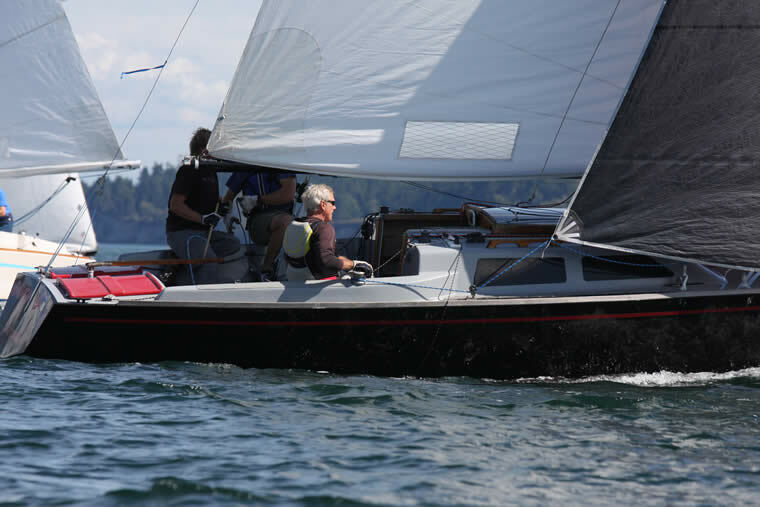 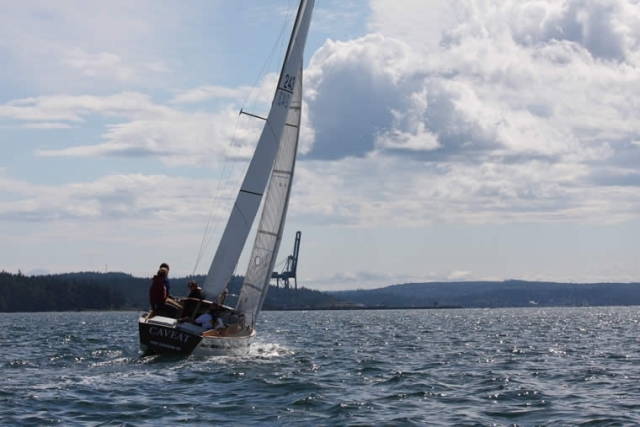 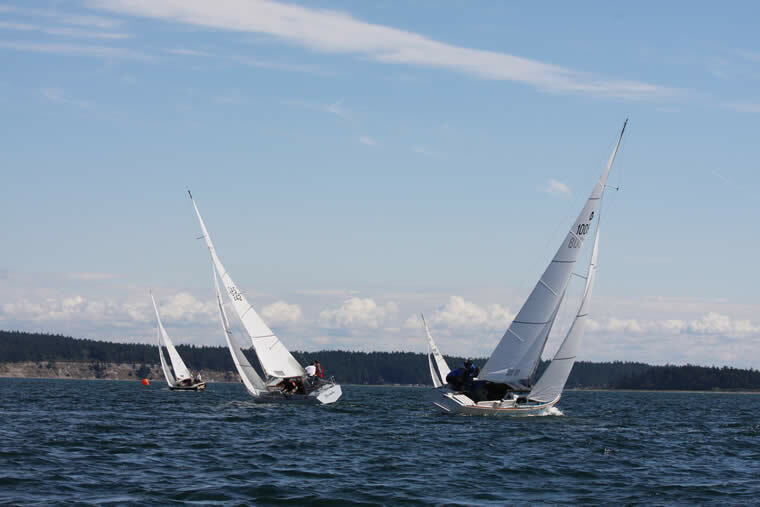 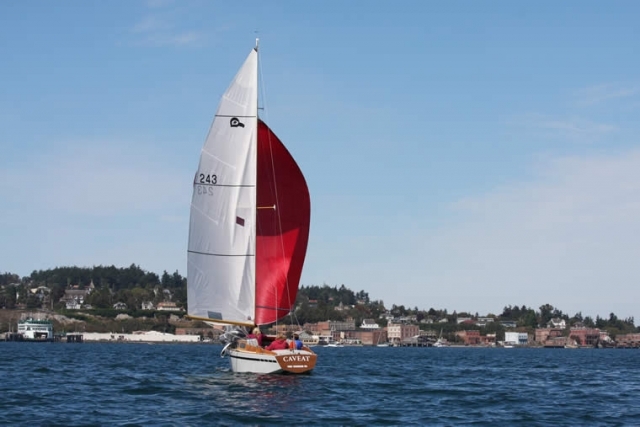 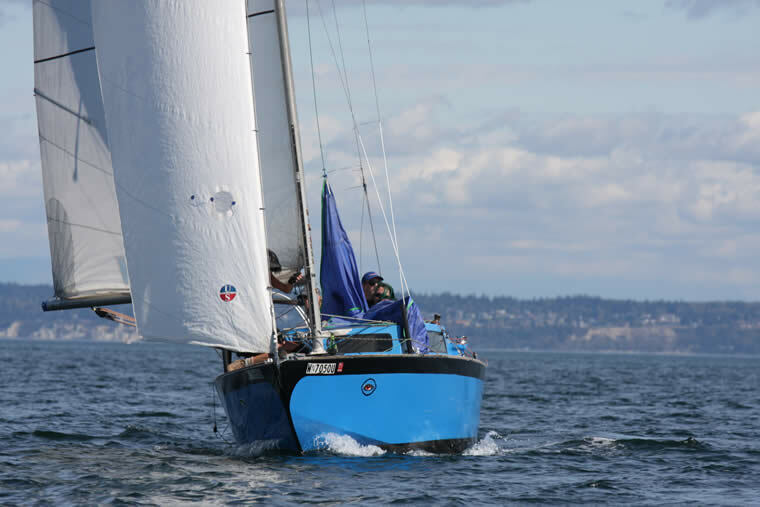 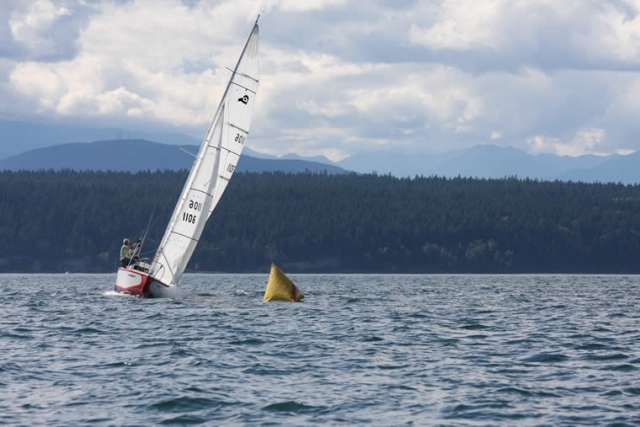 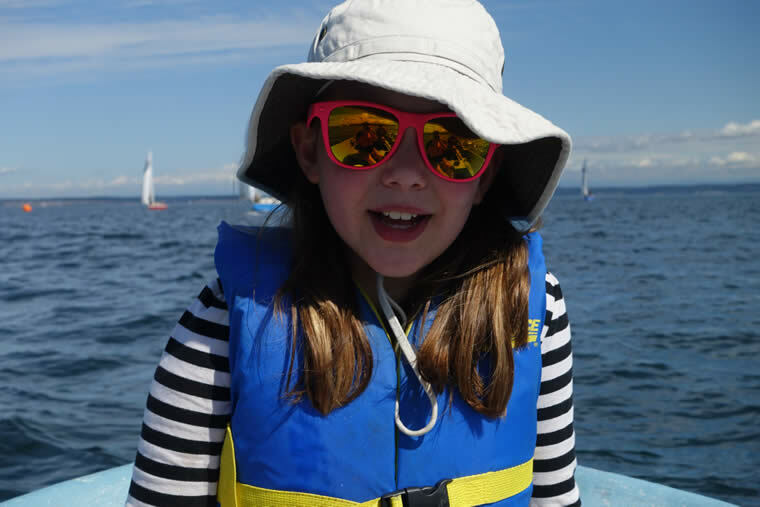 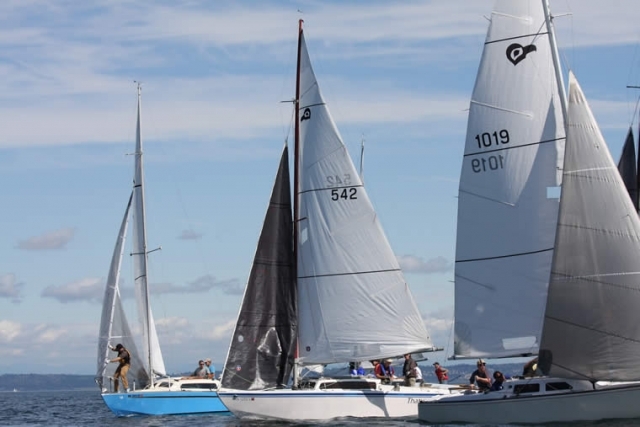 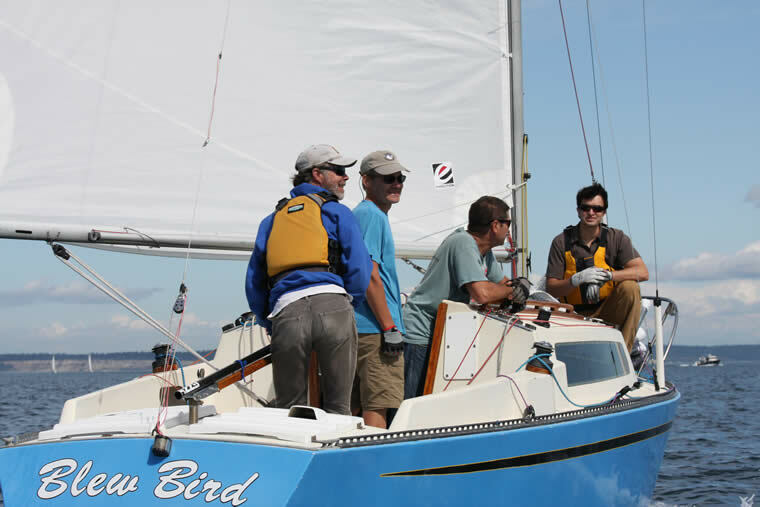 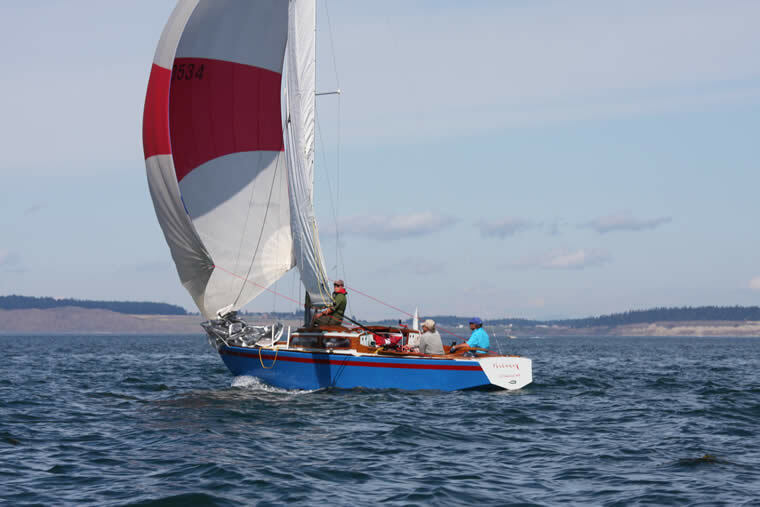 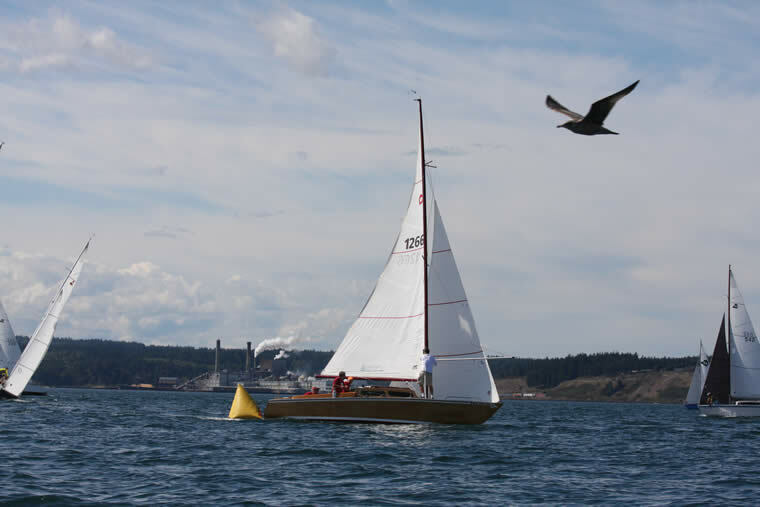 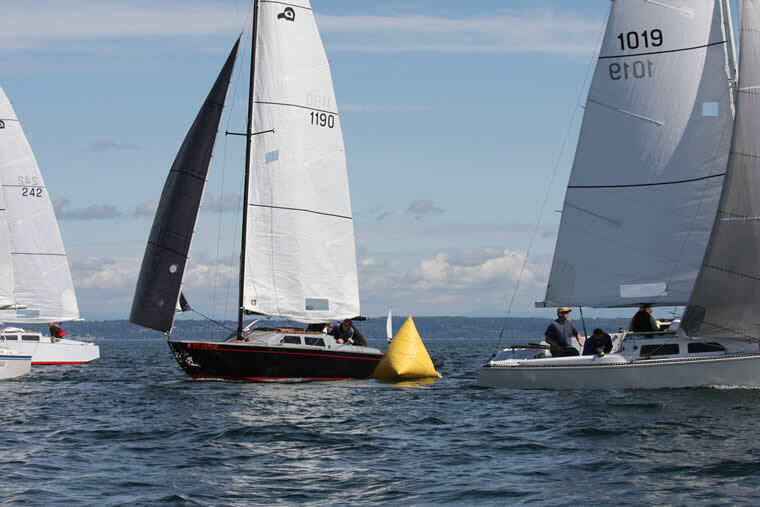 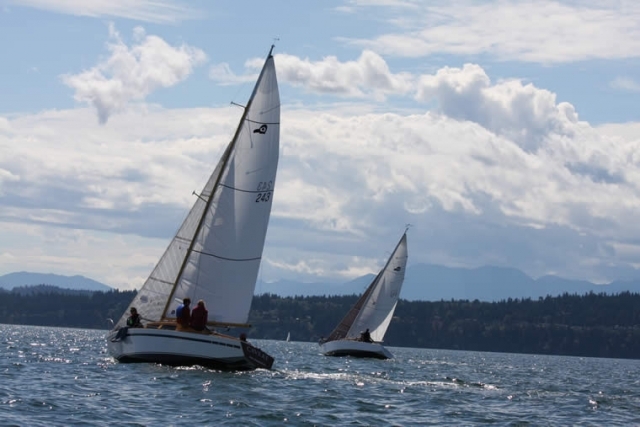 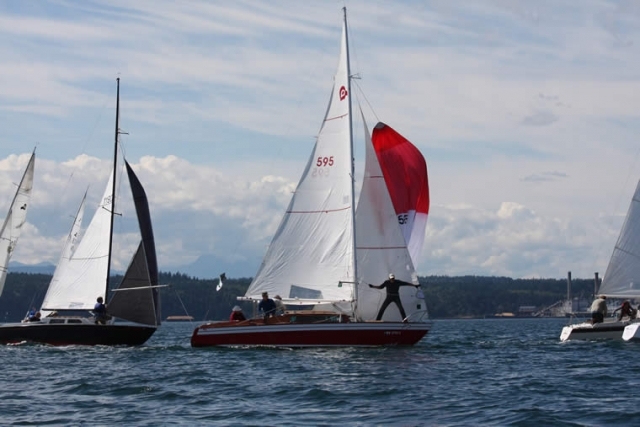 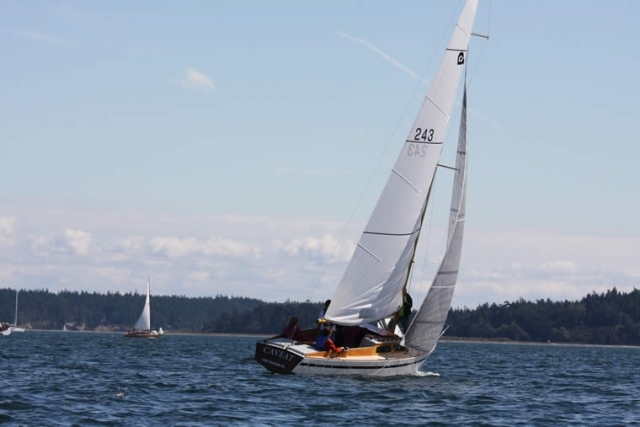 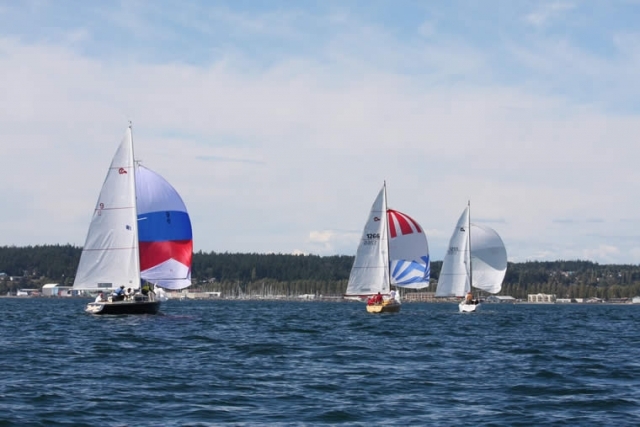 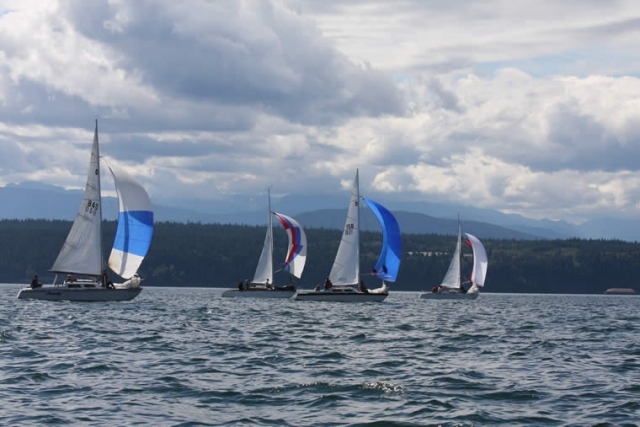 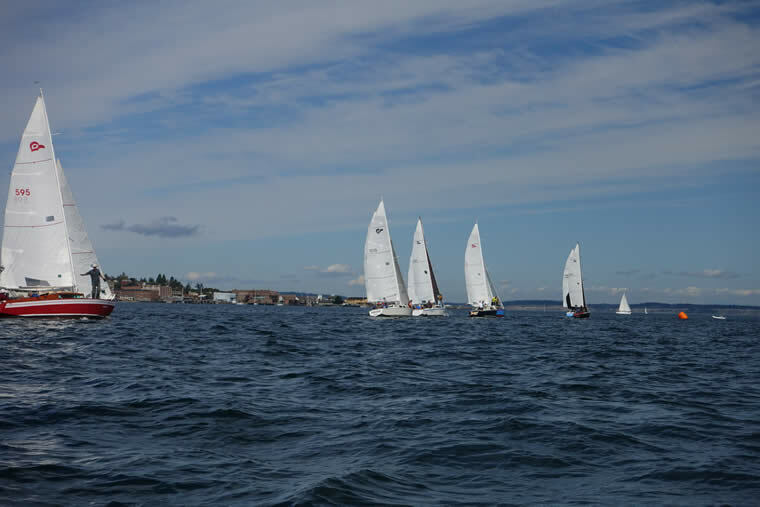 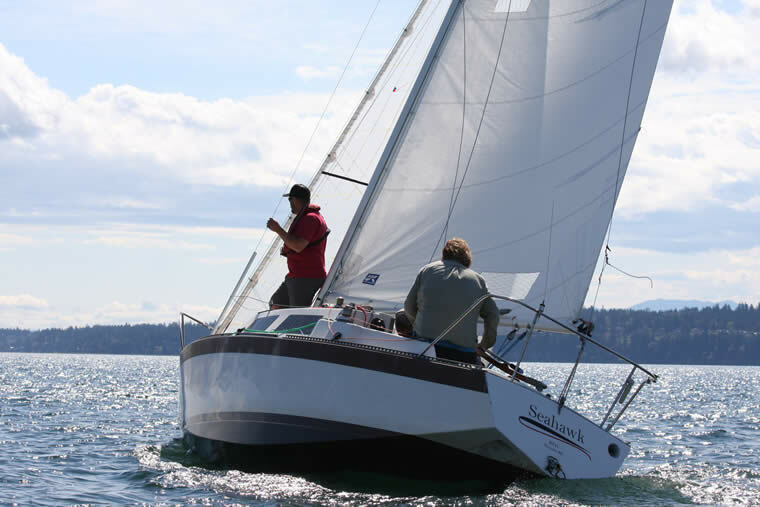 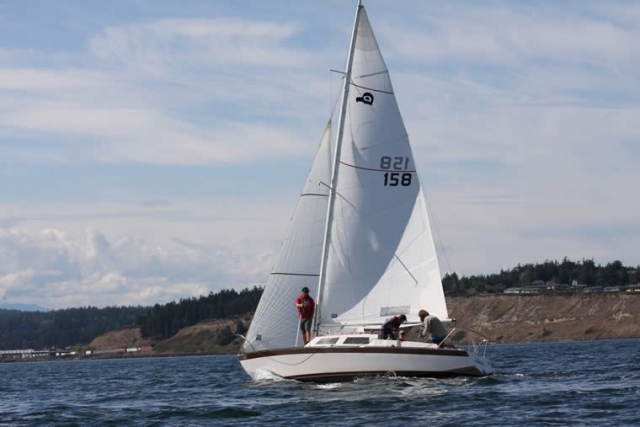 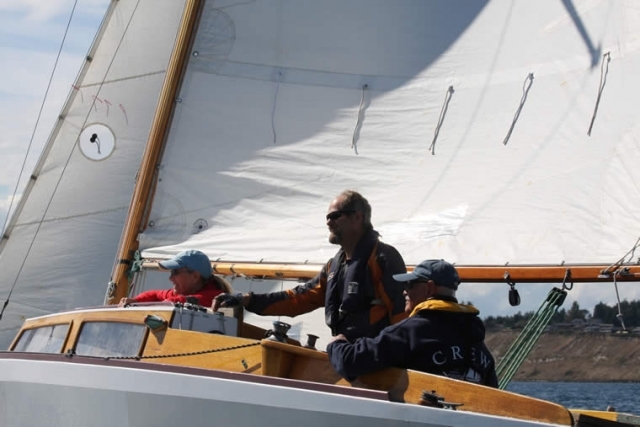 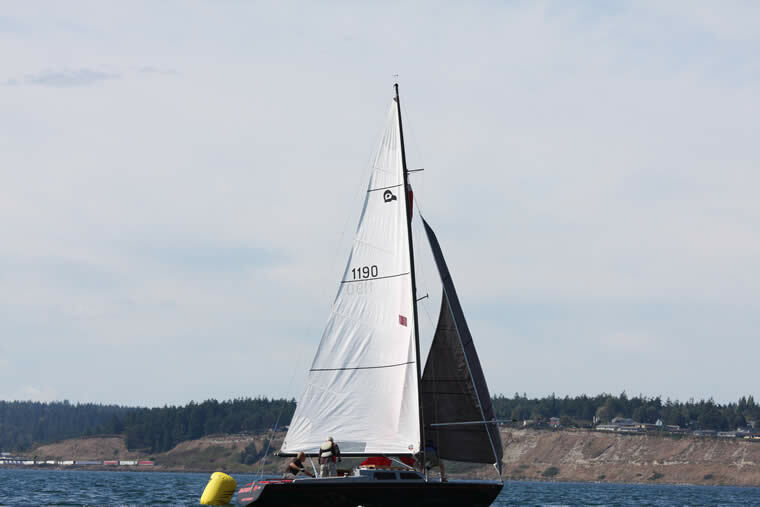 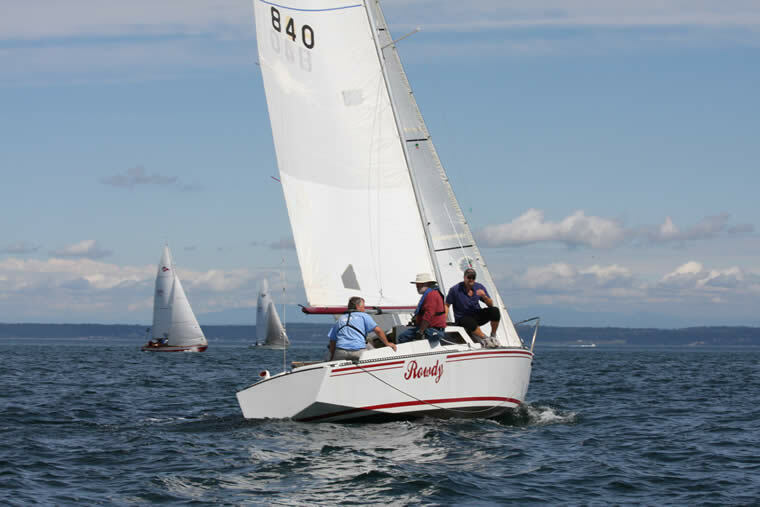 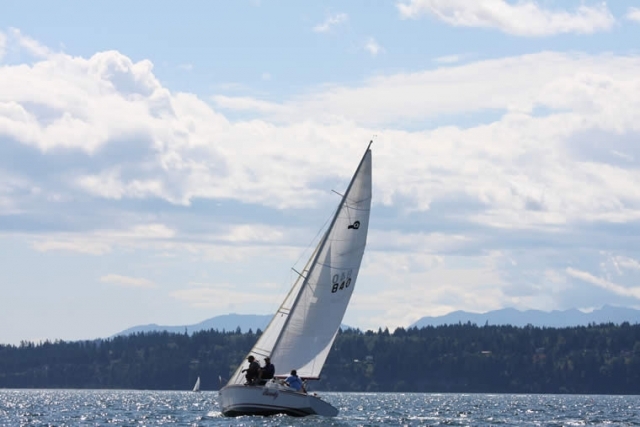 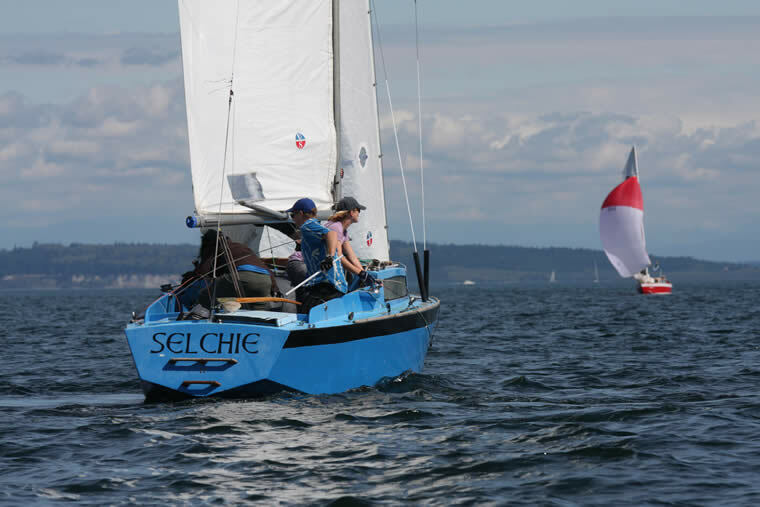 Tight racing to weather in the 2015 Thunderbird Regional Regatta. 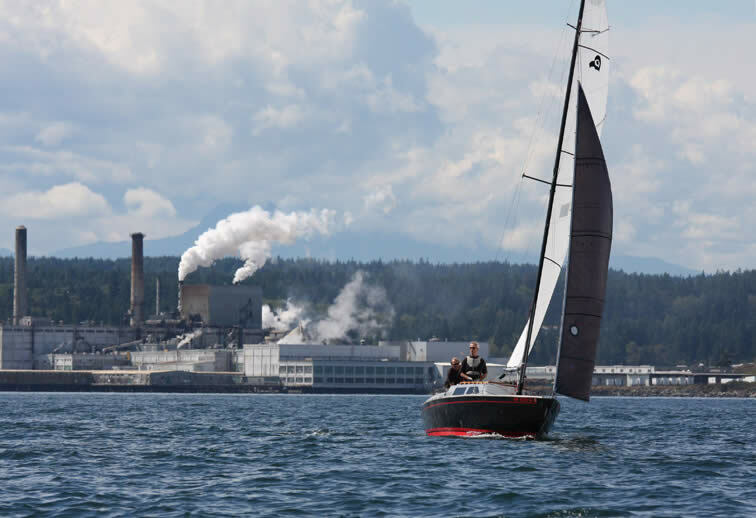 Photo by Steve Scharf. 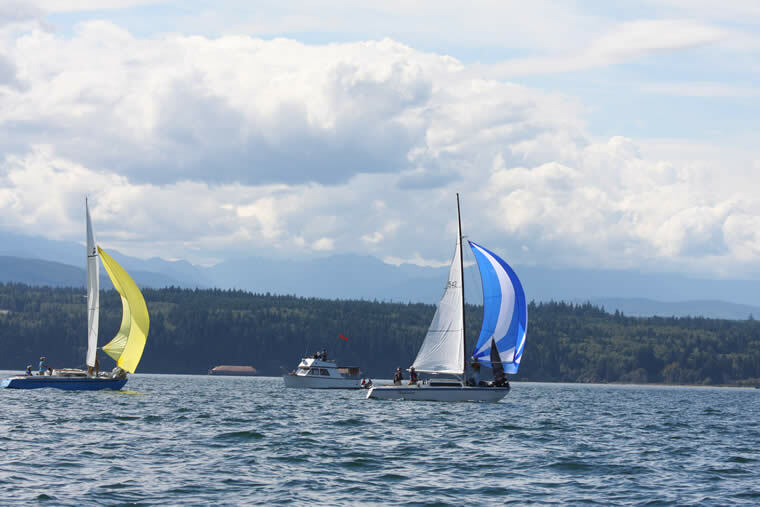 Click any image to open the viewer.